The HTC Flyer went on sale back in May, and it came with Android Gingerbread, plus HTC custom user interface, HTC Sense, it looks like HTC intends to bring Android Honeycomb to the HTC Flyer, as an Android Honeycomb ROM for the Flyer has been leaked. The Honeycomb ROM for the HTC Flyer is apparently an early beta version, and there are no details as yet on when HTC will actually release Honeycomb for the Flyer. 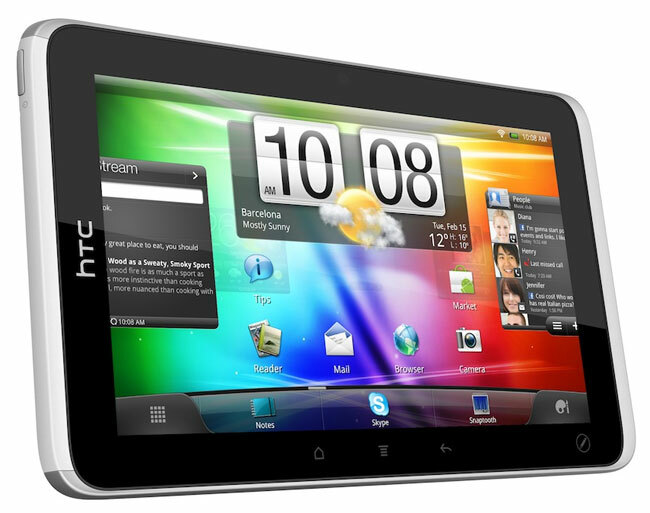 You can find out more information about the leaked Honeycomb ROM for the HTC Flyer over at MoDaCo.